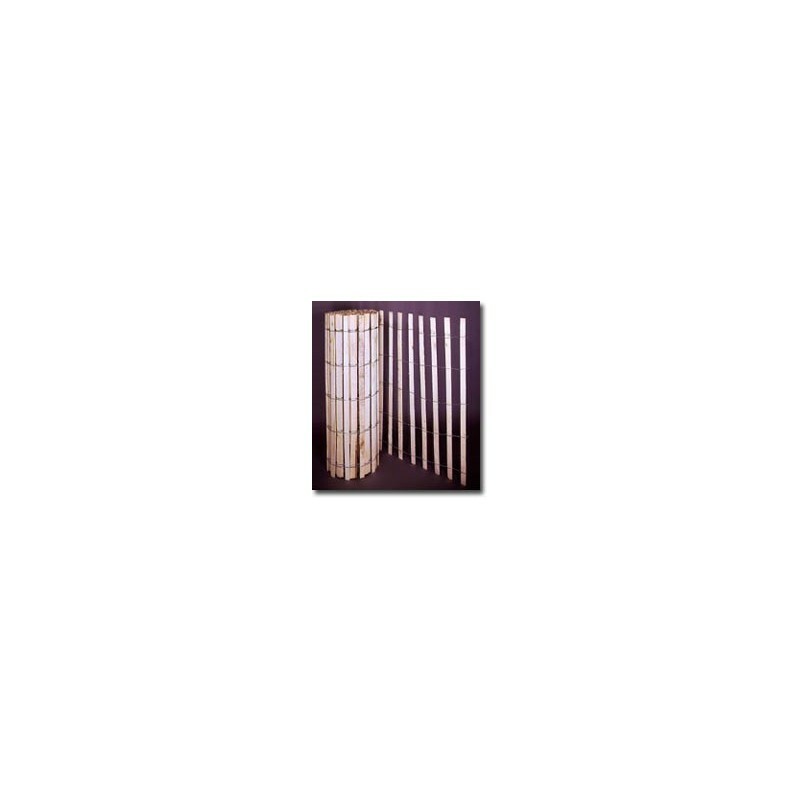 With 5 strands of 14 gauge twisted wire supporting 3/8 x 1-1/2" natural wood slats, our traditional wood lathe slatted fence is ideal for snow and sand control. Available in 4'x50' rolls. All orders must be in increments of 15.